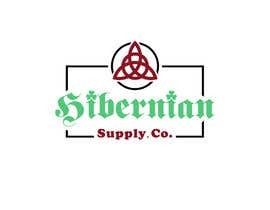 I am a reseller, buying and selling thrifted items on Ebay and Amazon. 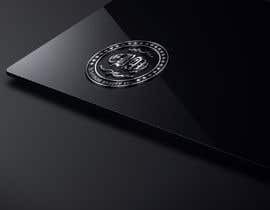 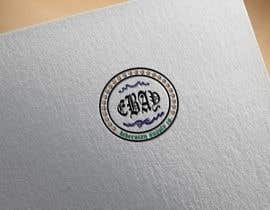 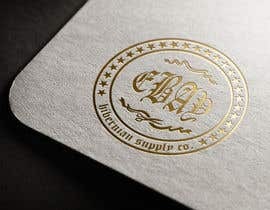 I need a logo and header for my Ebay store.“12MB max file size and 300px by 300px.” is the size for the logo,“12MB max file size and 1200px by 270px.” is the size for the header. 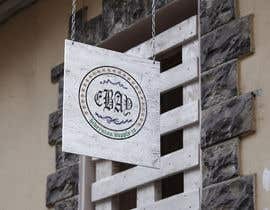 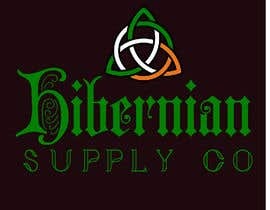 I want the logo to represent my Irish heritage, without being cartoonish. 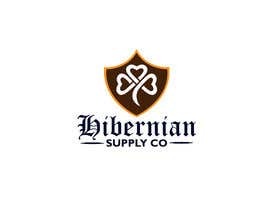 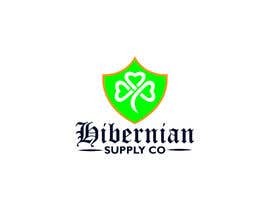 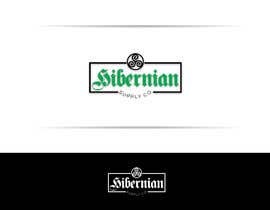 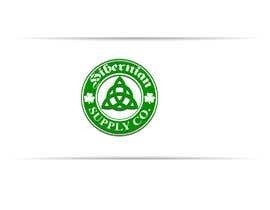 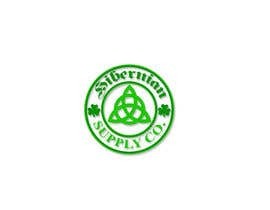 My stores name is Hibernian Supply Co. 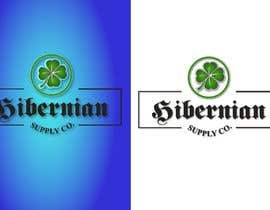 I uploaded a logo I have already gotten designed, I do like the script of Hibernian, but I think the logo needs a little color, possibly emerald green, I was also thinking that the dots of the i's coulod be small shamrocks, and also have Supply Co. not be so basic in its script. 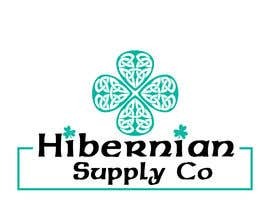 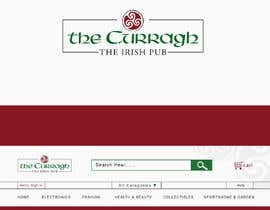 I really like the Curragh Logo that I uploaded as well, and the red black colors of that logo, that script and the celtic symbols, The logo will eventually go on all my marketing materials, t shirts business cards, forms etc..
hey I want to know do you need to keep the same font in "Hibernian" as in the logo submitted by you ? 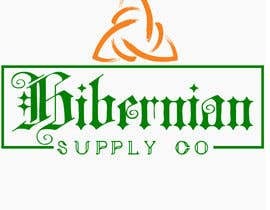 I like yours alot, could you make the brown color green?